Born and raised in Johannesburg, South Africa, Jordana left home at an early age to pursue her dream of becoming an American pop star. Settling in Dallas at the age of seventeen, she did performances throughout Texas before featuring in the national reality series The Next on the CW TV Network. 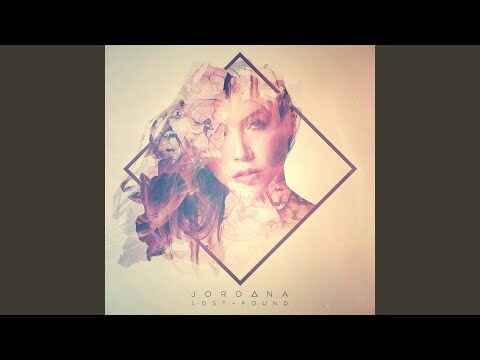 Jordana has worked with producers such as Grammy-nominated Carmen Rizzo and she is in high demand as a session singer in Dallas, her voice often being heard in stings for radio shows across the USA.